Psycho-oncology is a multidisciplinary matter that studies the psychological, social and behavioural aspects of cancer. 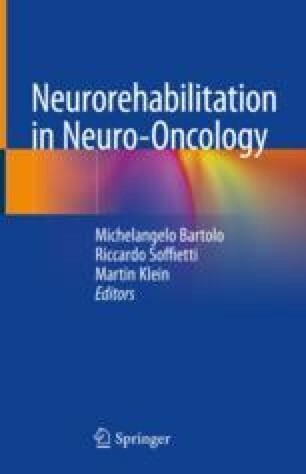 It can be absolutely applicable to neuro-oncology because a brain cancer is a complex health condition that can have destructive physical, cognitive and psycho-social consequences. High levels of psychological distress were found among patients and caregivers, with high scores on anxiety and depression scales. It is necessary to identify and treat mood disorders in an appropriate and effective manner using, if required, an integrated approach that includes psychotherapy and pharmacotherapy, to build customized interventions according to the needs of the patient and his family.